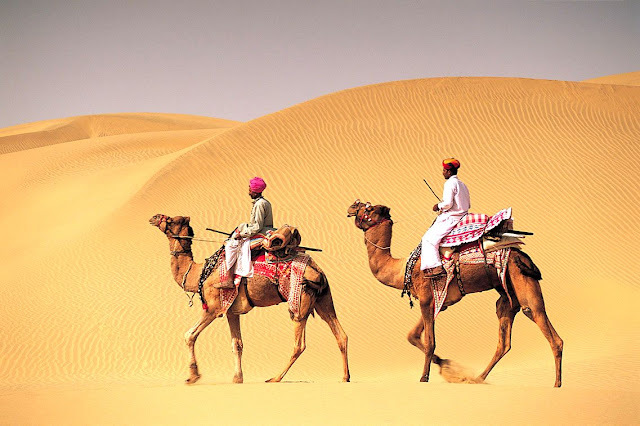 Rajasthan is one of India's richest states of history and culture, drawing hundreds of thousands of people from around the world to admire its fascinating landscapes and experiences. Whether you are a cultural vulture, a history buff or an adventure enthusiast, discover the top 10 things to do in the land of kings. Rajasthan deserves its reputation as the royal state of India with a range of forts and historic palaces where to marvel. Some of the most picturesque and beautiful to visit are Mehrangarh Fort and Umaid Bhawan Palace (Jodhpur); Amer Fort, City Palace, Jal Mahal and Hawa Mahal (Jaipur); City Palace and Fort Kumbhalgarh (Udaipur), Fort Chittorgarh (Chittorgarh), Junagarh Fort (Bikaner), Fort Jaisalmer and Patwon Ki Haveliyan (Jaisalmer). 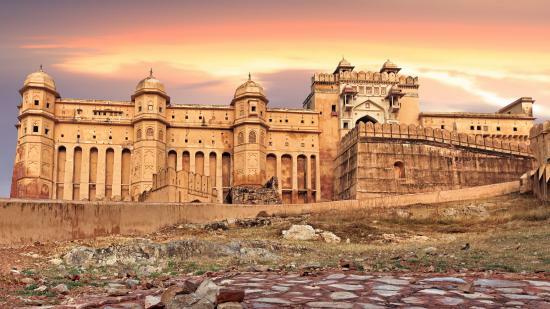 These forts and palaces are highly appreciated by tourists, not only for their architectural grandeur, their royal aura and their glorious past, but also for the impressive panoramic view of the region. Although Rajasthan is associated with deserts, the state also has scenic lakes offering scenic boat tours, leaving visitors fascinated by the spectacular vistas of temples, ghats and palaces along its banks and verdant hills in background. 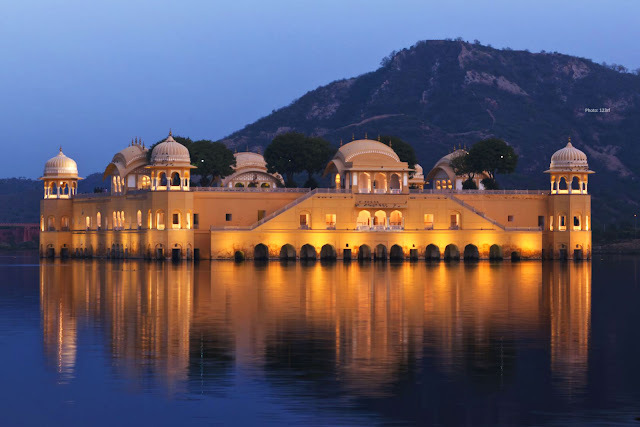 Lake Pichola (Udaipur), Man Sagar Lake (Jaipur) and Pushkar Lake (Pushkar) are among the most breathtaking. 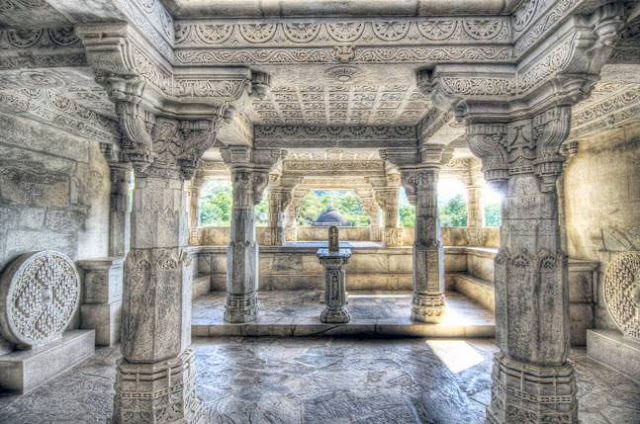 The Royal State is a kind of spiritual center, dotted with numerous temples, each with a unique history and architectural charms dating back to the 8th and 11th centuries. This religious architecture attracts thousands of people every year. Some of the most remarkable things you will not want to miss during your visit include Brahma (Pushkar) Temple, Dilwara (Mount Abu) Temple, Eklingji kailashpuri (Udaipur) Temple, Govind Dev Ji Temple (Jaipur), Temple Mehandipur Balaji (Dausa)) and Karni Mata Temple (Bikaner). 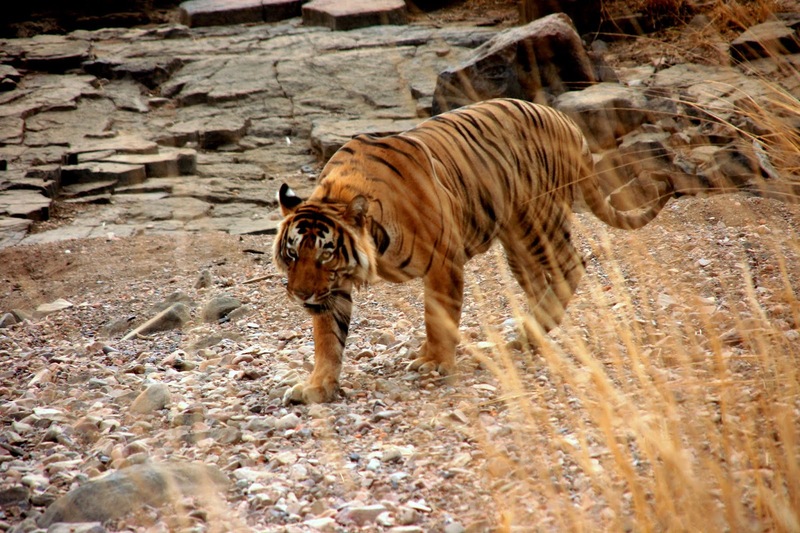 Nature lovers and wildlife lovers are spoiled in Rajasthan, one of the highlights of this state is its beautiful sanctuaries and national parks which are full of diverse and incredible wildlife. The Ranthambore National Park (Sawai Madhopur), known for its tiger population, the Sariska Tiger Reserve (Alwar), renowned for its large population of Royal Bengal Tigers, and some Keoladeo National Park (Bharatpur), home to a large number of migratory birds. 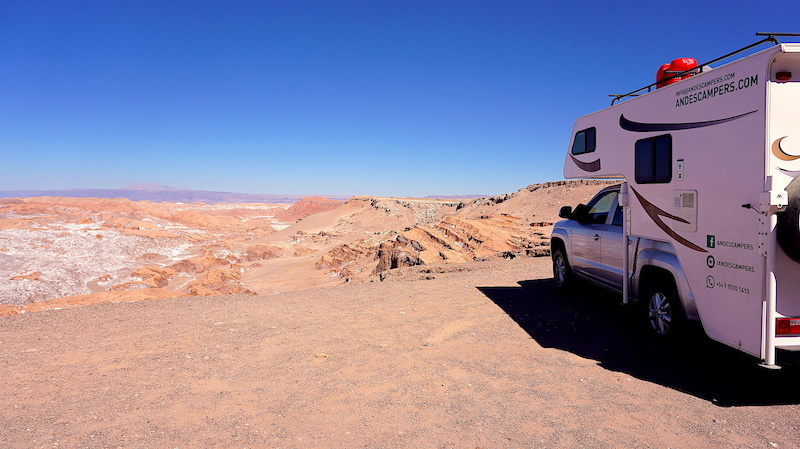 Organized safaris are offered in these parks, so that tourists can register and get closer to their amazing creatures. 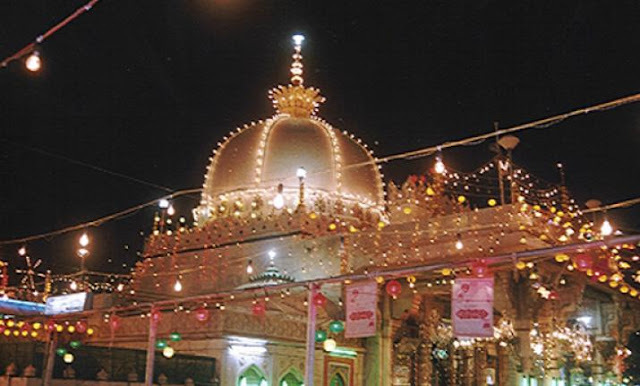 You can not come to Rajasthan and not visit the sacred Ajmer Sharif sanctuary, which is the resting place of Sufi saint, Moinuddin Chisti. This sacred sanctuary is wrapped in the aura of spirituality, serenity and harmony. People of all religions and religions come to the sanctuary to seek blessings and peace of mind. Architecturally, the interior is enchanting with a series of huge silver doors leading to the courtyard where the gold-plated and marble tomb of the Sufi saint is nestled. Rajasthan has a lot to offer adventurers. Among the famous adventure tourism activities in this state are the motorboat in Fateh Sagar Lake (Udaipur), the hike to Alwar and Mount Abu, the hot air balloon to Pushkar and Jaipur, the dunes to Jaisalmer, the ride to elephant back at Fort Amer (Jaipur)) and the zip line at Mehrangarh Fort (Jodhpur). However, those who have some extra time should bike around the pink city of Jaipur. Taking a tour of the city's historical and cultural treasures and exploring rural pockets is a wonderful experience. Several tour operators, such as Cyclin 'Jaipur and Le Tour De India, provide the bike tour, just sign up for the best! By venturing off the beaten track, you will discover beautiful hidden treasures that will amaze you with their unparalleled beauty and intriguing tales of a bygone era. Outstanding destinations not to be missed include the 13th century city of Barmer, renowned for its rich craftsmanship; Banswara who is wrapped in tribal folklore; the fortress of Rawla Narlai of the 17th century; Mahansar, known for its haveli built in the 18th century, with golden leaves and beautiful paintings; or Pali and Bishnoi villages that promote rural tourism. A trip to the Royal State of Rajasthan is incomplete without the flavor of its authentic cuisine. 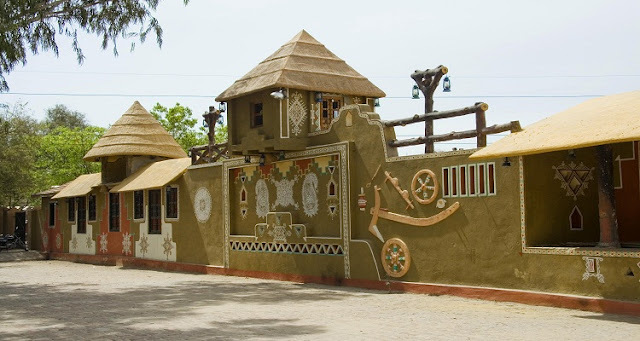 And the best place to do so is Chokhi Dhani, which not only serves Rajasthani dishes, but also traditional entertainment such as folk dances, cultural performances, acrobats, etc. The warm welcome and the royal atmosphere create a truly special atmosphere. 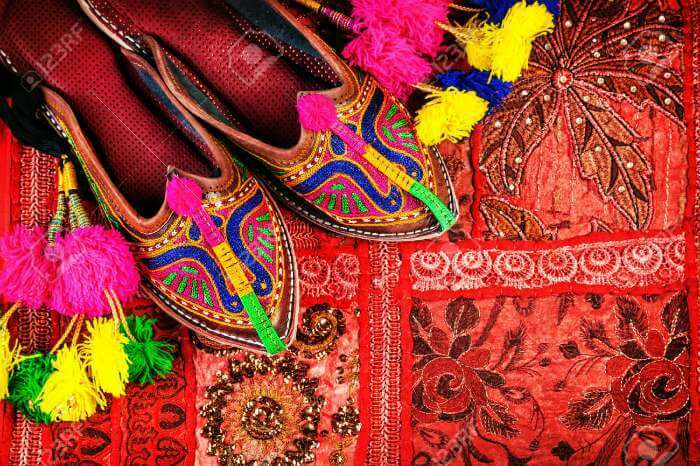 In Rajasthan, do not miss this colorful shopping experience. Every city in Rajasthan has bustling bazaars that let you discover local life and culture, as well as buy authentic and traditional items at affordable prices. For classic Jaipuri ornaments, visit Johari Bazaar (Jaipur); for traditional clothes and souvenirs, go to Sadar Bazaar (Jaisalmer); for Bandhani fabric and traditional jewelry, check out Bada Bazaar (Udaipur). 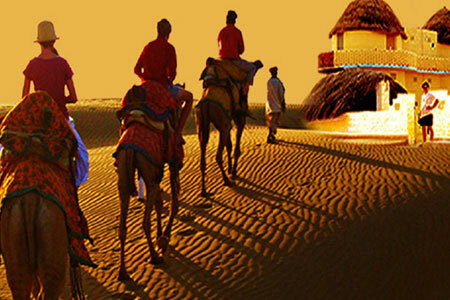 If you are looking for a place where history and culture are celebrated throughout the year, Rajasthan is for you. There is always an interesting and dynamic festival or fair that gives an insight into the rich cultural heritage that makes the state vibrate. 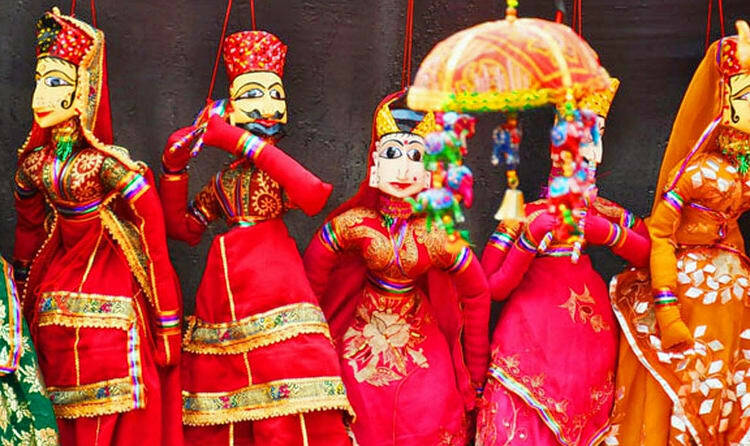 Among the highlights are the international kite festival held in January around Makar Sakranti (Jaipur and Jodhpur), the Pushkar Camel fair in November (Pushkar), the elephant fair in March (Jaipur), the Urs festival held Rajab (Ajmer) and the Magnetic Fields festival in December (Alsisar).